Last week, Illinois Attorney General Lisa Madigan announced she’s suing the city to secure more reforms to the Chicago Police Department, including court oversight of departmental changes. Mayor Rahm Emanuel says he supports the move, and appeared at the press conference publicizing the lawsuit along with Madigan and Police Superintendent Eddie Johnson. Madigan wants a consent decree—a written settlement—outlining changes in police training and practices. An independent monitor would report to a judge about those changes. The mayor’s senior legal adviser told “Chicago Tonight” last week that the agreement’s terms are currently under discussion. Madigan says her office will solicit recommendations from police officers and community groups. Joining us in discussion are: Lori Lightfoot, president of the Chicago Police Board; Shari Runner, president and CEO of the Chicago Urban League; and Brian Warner, a former police officer and the founder of Chicago Police Survivors, though he is no longer with the group. Aug. 31: Illinois Attorney General Lisa Madigan sues for federal oversight of Chicago police reform—with the city’s blessing. We discuss the lawsuit. Aug. 29: Chicago has taken its first step toward having judicial oversight of its efforts to reform the Police Department, but not with the federal government. It’s doing it with the state of Illinois. 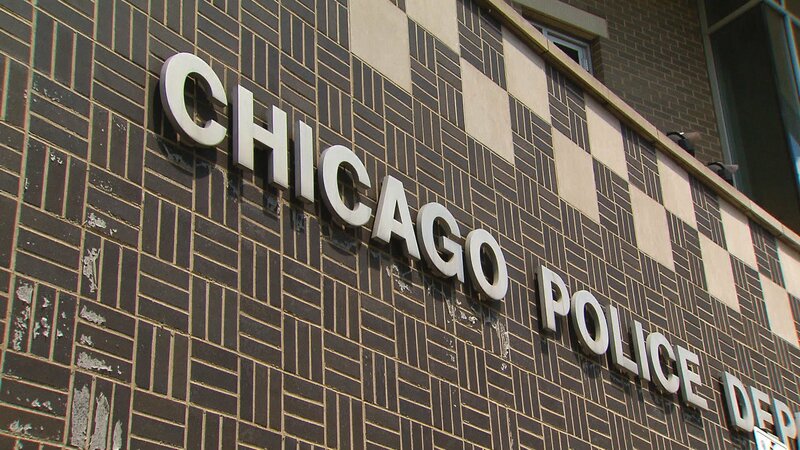 June 14: A class-action “use of force” lawsuit seeks a federal crackdown on the Chicago Police Department.